Microsoft Dynamics 365 combines the existing Dynamics CRM and ERP products into one cloud service. Microsoft has announced the availability of its Dynamics 365 enhanced with intelligence capabilities in India from November 1. The new service will support intelligent applications to aid enterprises and SMBs in India. 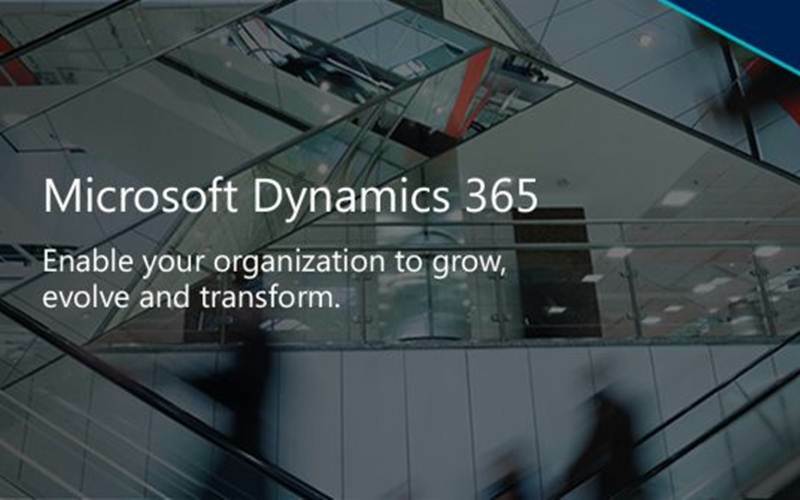 The new Dynamics 365 is powered by advanced analytics and machine learning technologies to reinvent business processes. The service will be available to customers in more than 135 markets with support for over 40 languages. Microsoft Dynamics 365 will address specific business needs like sales, operations, automation or customer service. Microsoft Dynamics 365 combines the existing Dynamics CRM and ERP products into one cloud service. The new Dynamics 365 provides end to end business services like sales, field service, operations, customer service, automation, etc via Microsoft Cloud. Microsoft recently announced tie-up with Adobe to deliver latter’s marketing cloud via Microsoft Cloud services. Microsoft Dynamics 365’s built-in intelligence capabilities can be further extended with independent apps offering targeted and domain-specific intelligence. The Dynamics 365 also includes a new consumer insights app – a new analytics app connects and analyses data from Microsoft and other widely used CRM, ERP apps and even social/IoT data.